We are a family of three who love the "winter" breeds. We strive for happy and healthy puppies that best represent each breed. Our main focus is producing friendly pets that will give you several years of happiness. Personality is a very important trait in our breeding program. Our puppies are socialized starting at a young age to ensure you bring home the best possible fur baby. We offer life time breeder support to help you along your journey. We want to see our puppies reach their full potential and are willing to help you get them there! We have been breeding for over ten years and have enjoyed every minute. It is truly a passion that we hope continues on throughout the years. Each of our puppies are sent home with a 2 year genetic health guarantee, UTD on vaccinations/dewormings, health records, food samples, a blanket with mother's scent and much more. We hope you enjoy our pack as much as we do. Thank you for your interest in our babies. Small breeder that raises puppies in her home, utilizing many of the Puppy Culture Methods and Early Neurological Stimulation in order to produce the most well rounded puppies possible. 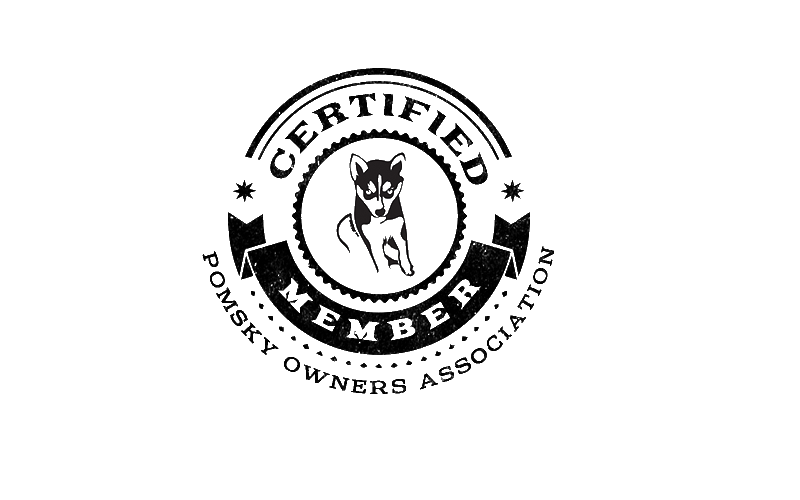 Spillman’s Specialty Breeding is a small family owned kennel located in KY. We offer CKC Pomeranians on a limited registration, as well as CKC & IPA Pomskies that are sold on a strict spay and neuter contract. We are dedicated to the health and temperament of our dogs and seek out only desirable traits to pass on to our puppies. We strongly support responsible breeding practices and responsible ownership. This is reflected in our code of ethics and the well maintained fur babies we use in our breeding program.